Kehres Health & Chiropractic is one of 75 retailers to carry PiperWai Natural Deodorant! Jen and I have been using it for the past month, and liked it so much we decided to stock product at our offices. 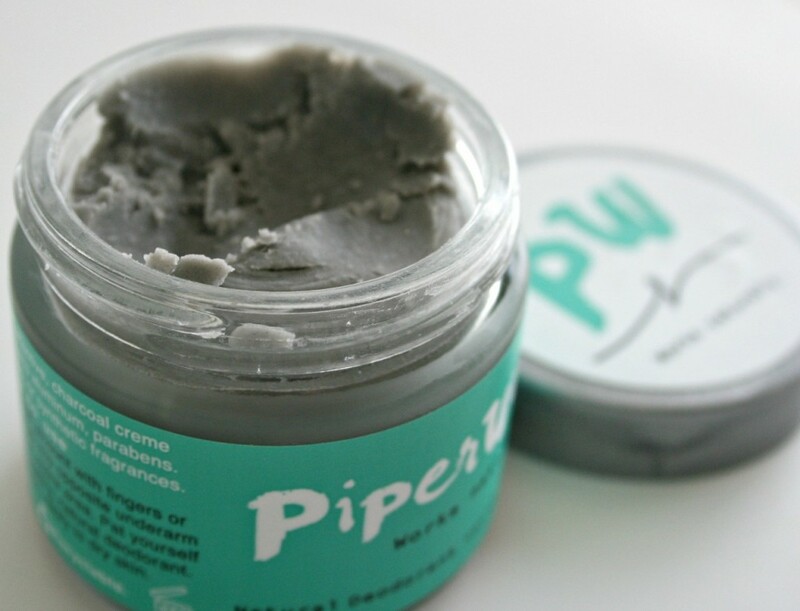 After a successful pitch on SharkTank, PiperWai deodorant continues to gain popularity because of how well it works and that it is all natural. Read more about PiperWai in this October 2016 Inc. Magazine article. Natural deodorant is important for your health, the aluminum in antiperspirants has been known to accumulate in breast tissue and may be linked to an increased cancer risk. PiperWai natural deodorant does not have any of these ingredients, it is made of natural ingredients such as charcoal and coconut oil. Stop by Kehres Health & Chiropractic in Saginaw and Midland to buy PiperWai natural deodorant!